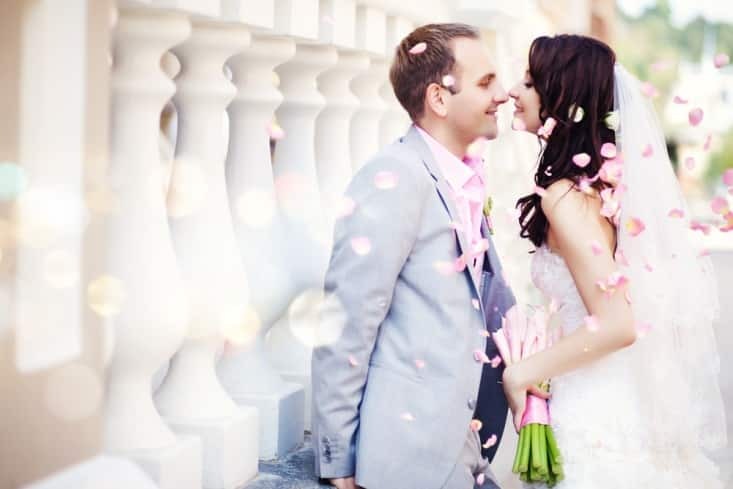 Romance is the name of the game when it comes to weddings and Niagara Falls has topped the list of premier wedding destinations for years. Couples have tied the knot at various locations around the area, but hotels are amongst the most popular venues for destination weddings. Your guests can all stay in one place, the spaces for the ceremony and reception can be decorated to suit your wedding’s theme, and the staff is knowledgeable and helpful. Sheraton on the Falls is the perfect hotel for your Niagara Falls wedding, and these are just a few reasons why. Sheraton on the Falls offers one of the most picturesque spaces in the area. Floor to ceiling windows offer a stunning view of the falls and the seating capacity can accommodate even the largest group of guests. The neutral decor can be modified to fit your color and themes which will transform the space into exactly how you imagined it, and the view of the falls will only add to the beauty. Sheraton on the Falls employs only best wedding and event planners so you can rest assured that your special day will be in good hands. As local experts these planners know who to call for pink peonies, how to find a seamstress on a moment’s notice, and has the best local stylists on speed dial. Having a dedicated planner on your team is the key to a successful destination wedding and the team at Sheraton on the Falls will always go above and beyond to ensure your event goes off without a hitch. Contact them early so you can be certain they have time to put every little detail into place. One of the most memorable parts of any wedding is the food Sheraton on the Falls has spared no detail when it comes to their wedding menus. Whether your plan is an early ceremony followed by brunch and mimosas or a late night sit down meal, the chefs here have everything covered. Their hors d’oeuvres menu includes tasty treats like sushi and mini Beef Wellingtons and their dinner choices include everything you possibly imagine in soups, salads, beef, fish, and chicken. And let’s not forget the desserts, which are prepared with local, seasonal ingredients when available. The culinary team at Sheraton on the Falls takes a great deal of pride in their work and it shows on each and every plate. Destination weddings are becoming more and more popular each year. 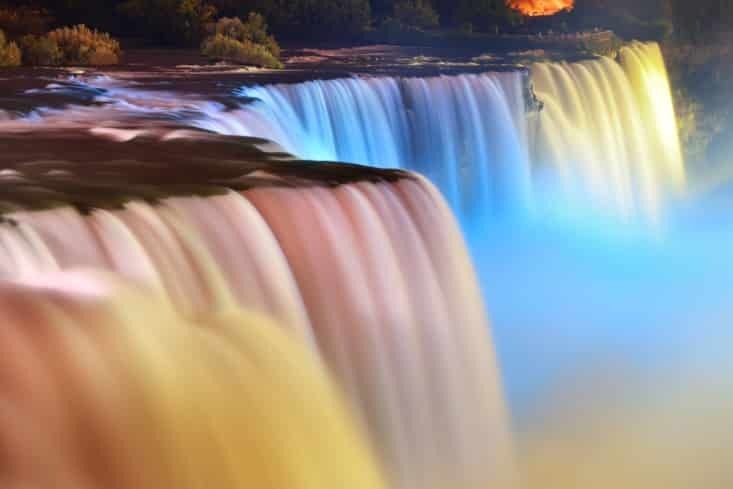 With the right planning your wedding in Niagara Falls can be the perfect way to share your love with your family and friends in one of the most beautiful places on the planet. Contact the wedding team at Sheraton on the Falls and let them help you sort the details so you can relax and start shopping for your dream wedding gown and choosing your colors. Then send out your save-the-date cards and let people know to book early at Sheraton on the Falls!